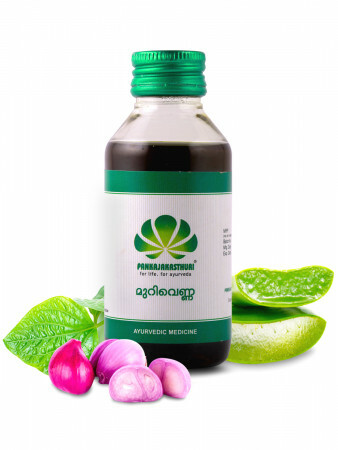 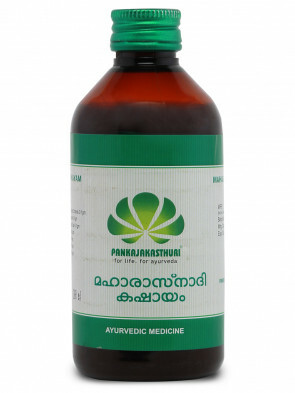 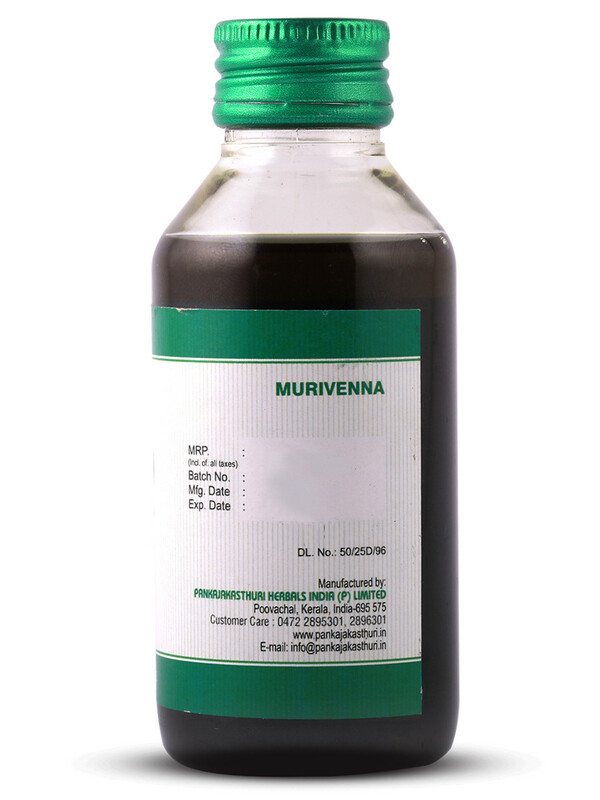 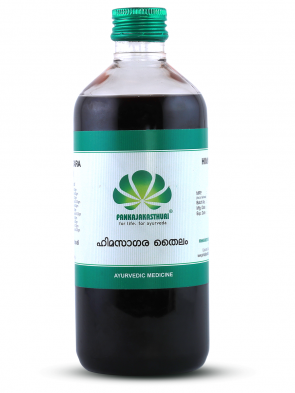 Murivenna (oil) is prepared in coconut oil base and is a famous first line management in pain, sprain etc. 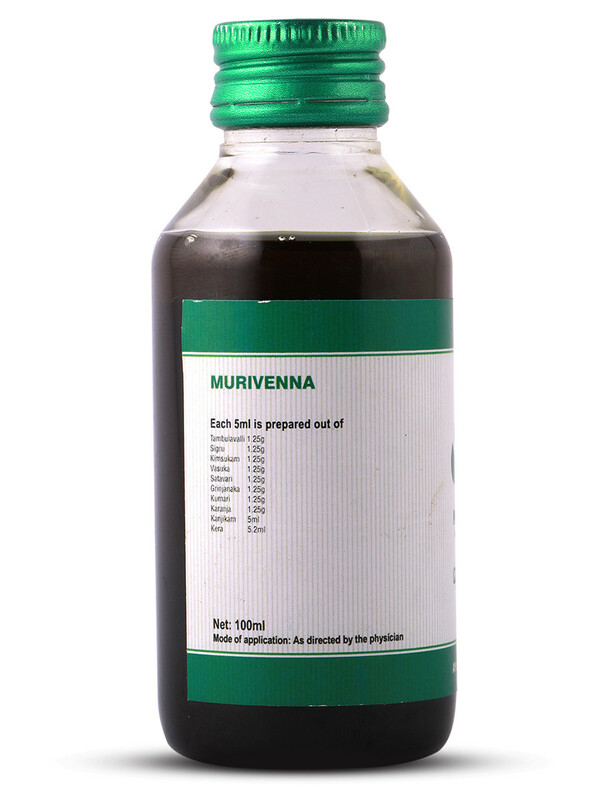 * The oil is used for application over even fresh wounds and ulcers to quicken the process of healing. 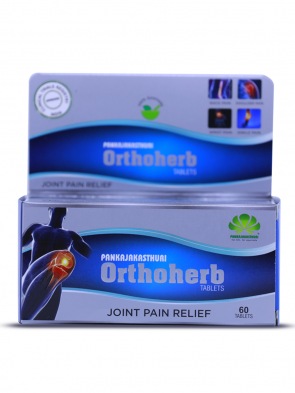 * It also helps relieve inflammation and pain in fractures, non healing ulcers and diabetic foot ulcer. 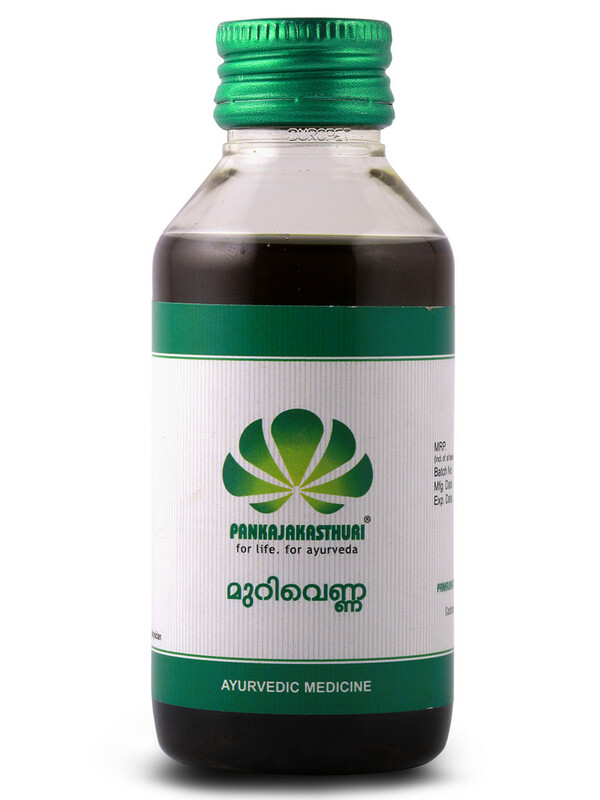 * The oil provides strength to the muscle, ligaments, bones and joints.